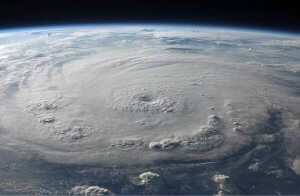 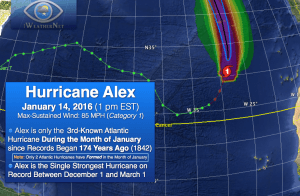 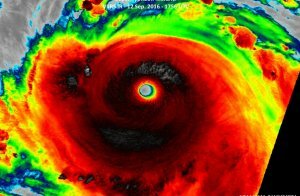 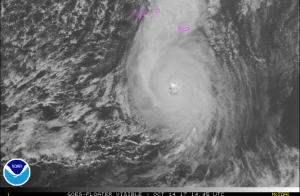 What is the Difference Between a Hurricane and a Typhoon? 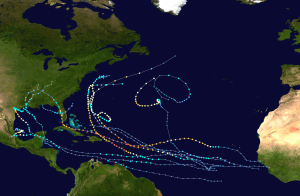 List of Active Storms This table includes active tropical cyclones globally. 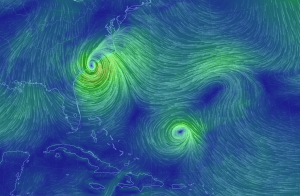 The map above includes active storms for the North Atlantic and East Pacific. 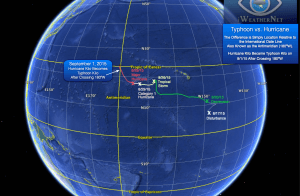 Tropical Storm and Hurricane Forecast Track no iframe support! 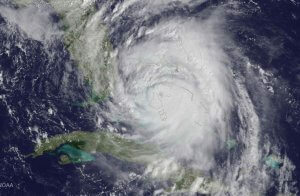 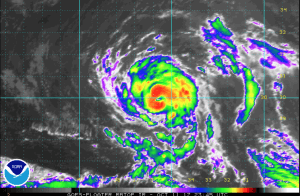 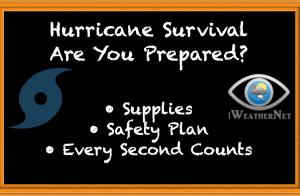 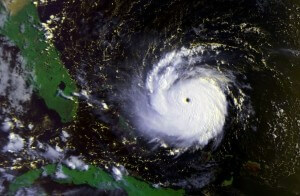 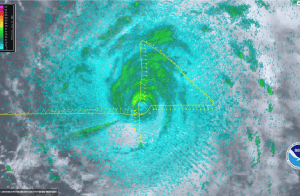 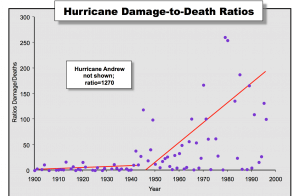 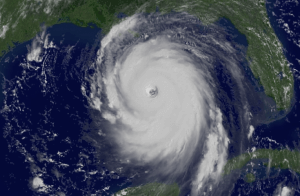 How Many Lives Have Been Saved By Improved Hurricane Forecasts?